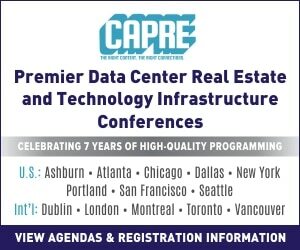 DULLES, VA – CapRE takes pride in its many industry partners, who are similarly dedicated to driving the national conversation in the data center arena. And CapRE’s recent 2019 Data Center & Cloud Infrastructure Forecast East was the perfect venue to capitalize on one such partnership. 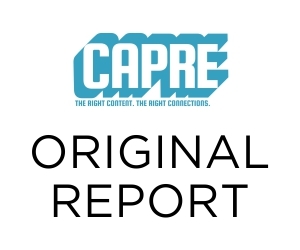 That’s why CapRE invited Rich Miller, Founder & Editor of Data Center Frontier to provide brief remarks at the summit, dubbed DCF Northern Virginia Data Center Market Special Report. Below is a snippet of that session. “The technologies that are being deployed in the facilities that surround us here in Ashburn are making all kinds of new things possible in business,” began Miller, kicking off with a bang. 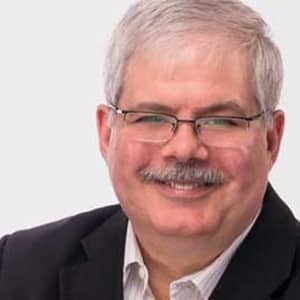 “We are seeing all kinds of disruptions from software and logistics working together to really change marketplaces and the world of business. There is also a lot of changes happening within the data center industry itself. We’re seeing a process of maturity and industrialization in a way. And increasingly sophisticated customers. Almost all of that happens first here in Northern Virginia.